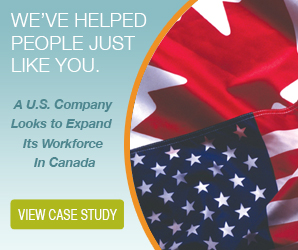 Expanding your operations into the US or Canada? An international expansion can lead to greater market share and a strong global presence. However, a business expansion is no easy feat. The jurisdictional differences in employee management, payroll practices, and more can translate into significant headaches and hurdles. The Payroll Edge is the certified PEO you need to make your expansion efforts seamless. 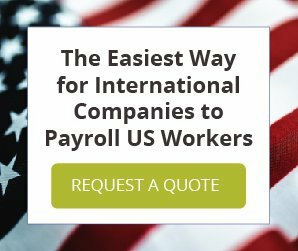 The Payroll Edge offers a comprehensive approach to streamline your international business expansion and manage your workforce in the US or Canada. We will act as your employees’ legal Employer of Record, so you can enjoy all the benefits of a global expansion without the risk.